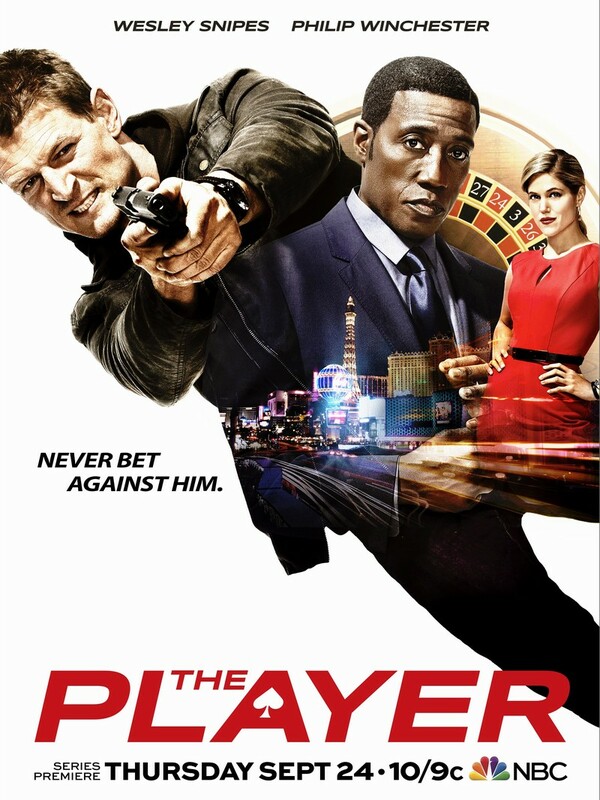 Bored of traditional gambling, a group of wealthy people in Las Vegas create a secret, high-stakes, criminal game. They plan outrageous crimes with high rewards and bet on whether or not they can be stopped. Alex Kane is a former military operative who is pulled into their game after he becomes a security expert. Kane struggles to avenge his wife while destroying the group from the inside. In order to do so, he must outwit Mr. Johnson, the mysterious and clever pit boss, and Cassandra King, the beautiful dealer for the game. DVDs Release Dates is the best source to find out when does The Player come out on DVD and Blu-ray. Dates do change so check back often as the release approaches.